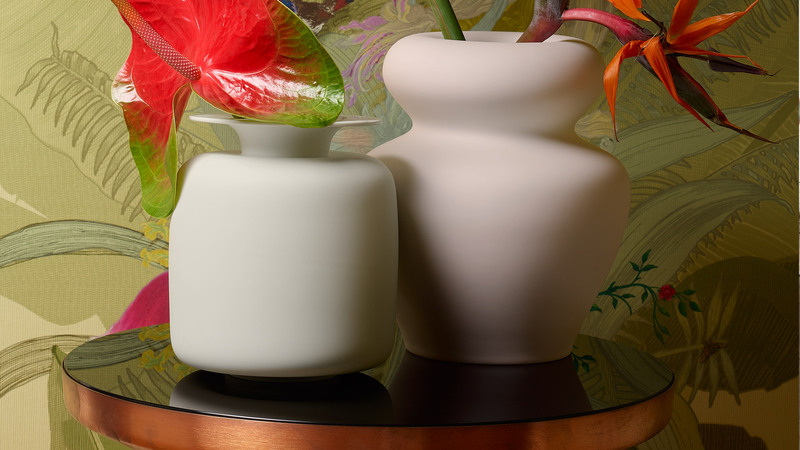 This signature style of Fluen is also continued in the two vases and the pot, which each follow the basic principle of flowing shapes but interpret it in their very own way. Smooth transitions that flow into one another and soft pastel tones come together harmoniously while still setting accents. The special, matte-polished finish of the three new gift items is an exceptional feature. 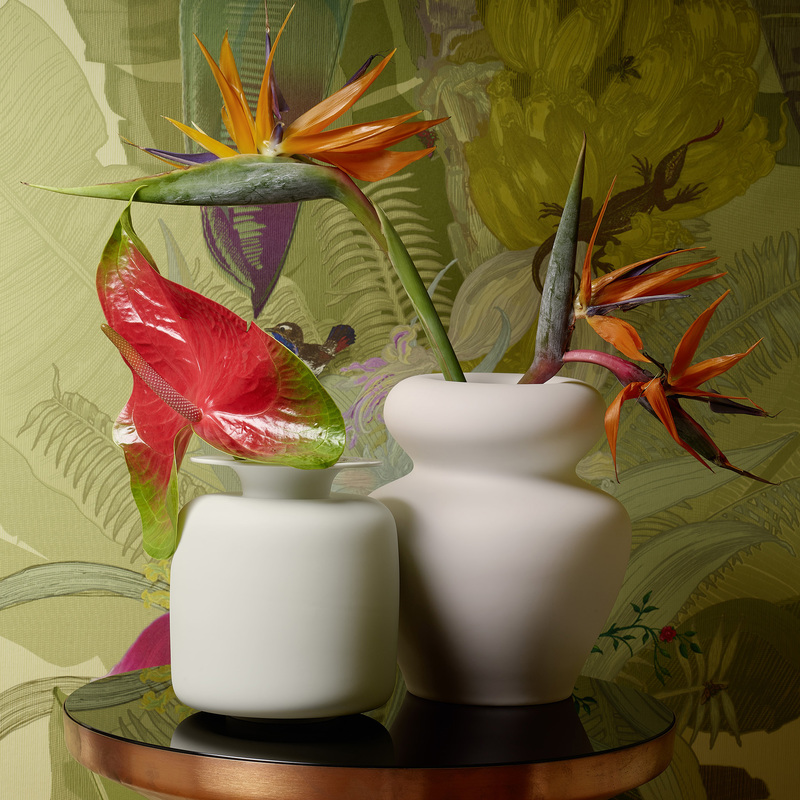 The new objects can be individually combined with the white form of Fluen or the Shifting Colors pattern, but also add a touch of poetic flair to modern interior settings irrespective of the tableware design.